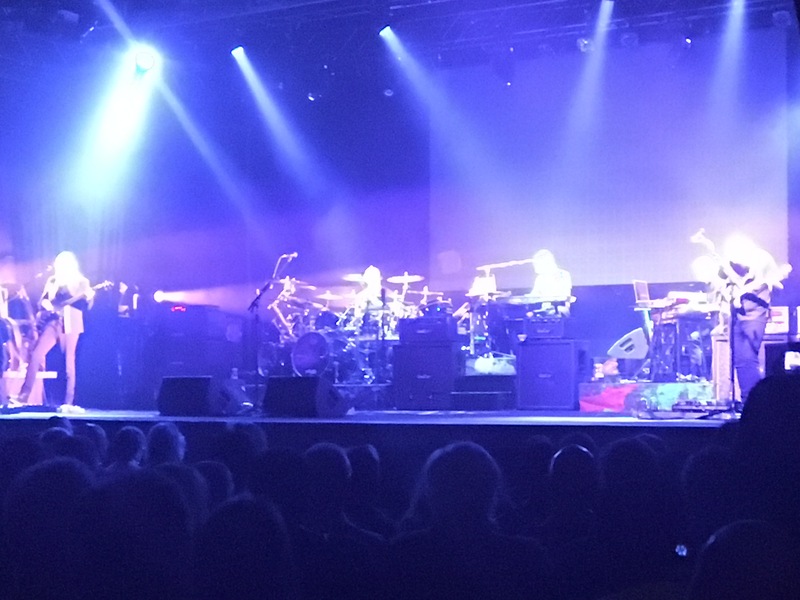 You can always expect a number of things from a Steven Wilson show: complex, artfully composed music, of course, but virtuosic musicianship, pristine sound, and stunning visuals are also a given. But on his latest To the Bone tour, you can add one more thing. Depending on your perspective on Mr. Wilson, it is either completely horrifying or truly adventurous. Yes, proggers. We’re talking about dancing. To a three-minute pop song. It began in the second set with, naturally enough, “Permanating,” his self-confessed Abba-influenced slice of 1970s disco. Wilson purists have recoiled at the song, but at the PlayStation Theater this night, they were more than outnumbered by those dancing at the foot of the stage or in front their seats. To show he was serious, Wilson then followed it up with “Song of I,” with footage of a dancer projected onto the scrim in front of the band. And after the beautifully rendered Porcupine Tree ballad “Lazarus,” “Detonation” added the thematic exclamation point, with its funky ending and visuals of a multiplying mannequin robotically dancing in place. 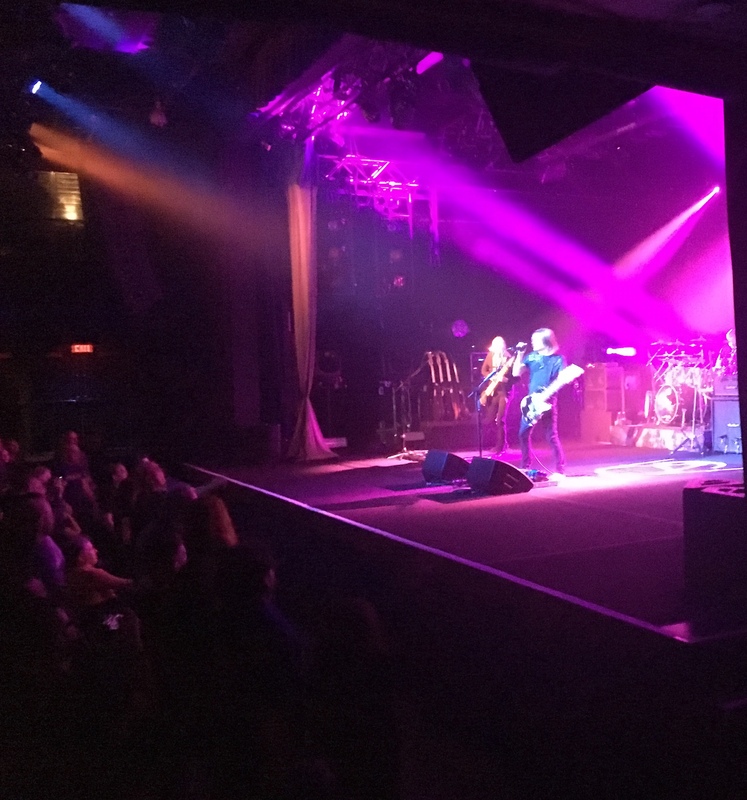 Set two, “Mama Mia” references aside, was much more of a nod to Wilson’s distant Porcupine Tree past, bookended by a sublime “Arriving Somewhere But Not Here” and a thunderous “Sleep Together.” But nowhere was Wilson’s eclecticism on display more than in “The Same Asylum as Before,” with its punky intro, falsetto vocals, singalong chorus and crushing Kashmir-esque guitar riff. John Lennon once said that “if you tried to give rock and roll another name, you might call it Chuck Berry.” So, per Mr. Wilson’s request, maybe it is time to ditch the term progressive and give it another name. 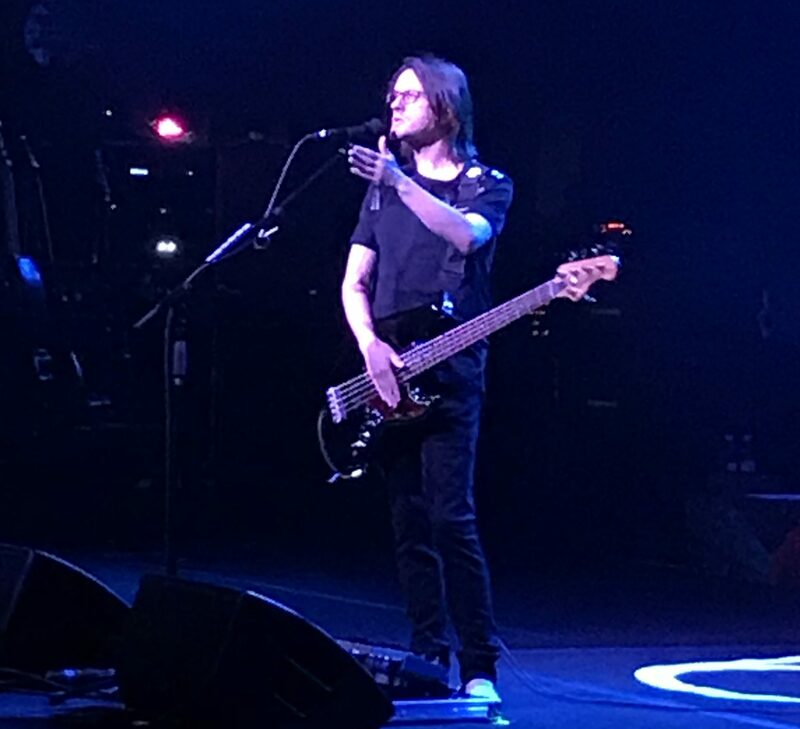 I propose that, from now on, music that simultaneously exploits and defies genre conventions, that mixes expertly crafted ballads with metal-edged noise and funk and punk and even disco junk into one completely satisfying whole, will be called Steven Wilson. This entry was posted in Reviews, Thoughts from the Guv'nor and tagged Alex Hutchings, Craig Blundell, Hand. Cannot. Erase, Ninet Tayeb, Peter Gabriel, Porcupine Tree, Steven Wilson, To the Bone. Bookmark the permalink.